At the close of another year, we gratefully wish you a warm Holiday Season! The RSJoomla! 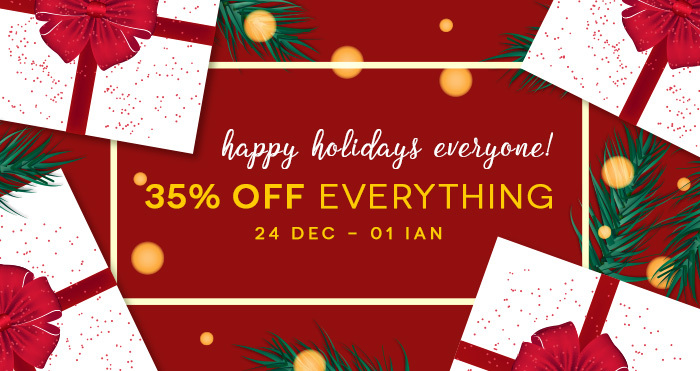 team wishes you warm and happy holidays and invites you to take advantage of the seasonal discount promotion: 35% OFF on all our components, plugins and templates! 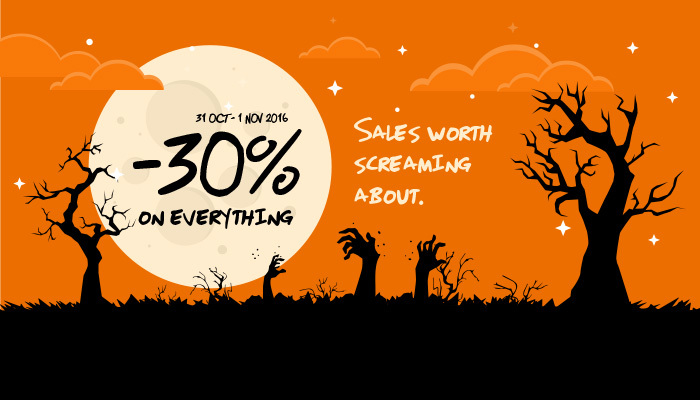 Don’t be haunted by regret, come to our Halloween Sale! Over the years, different cultures have added their own elements to the way Halloween is celebrated. 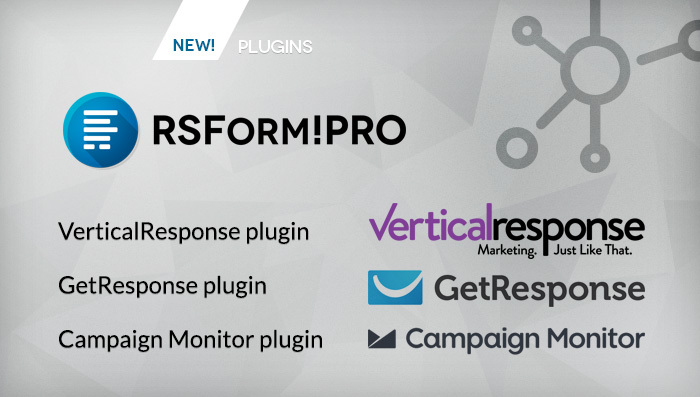 Well, we have also added our elements disguised into discounts on all available products and templates!. Yes, everything, either you choose a powerful component or a perfect template! 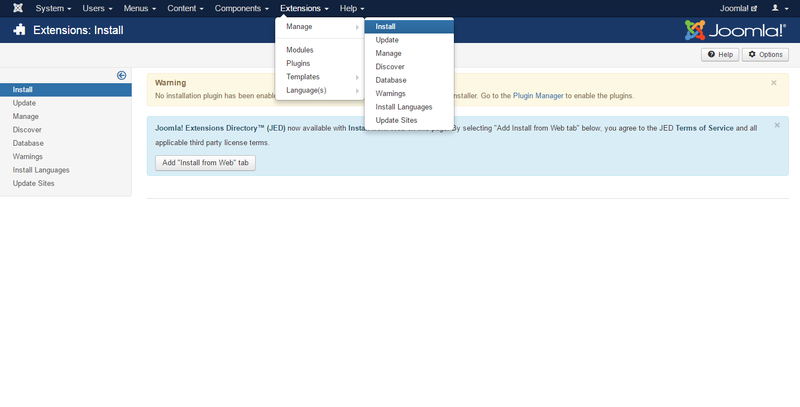 After upgrading to Joomla 3.6.0 either due to a faulty direct Joomla! 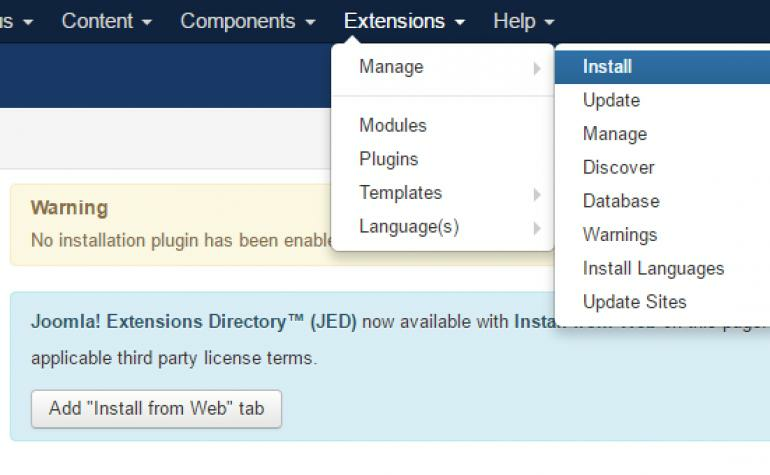 update or by manually unzipping the update package within the root of your Joomla! installation, if your installer tabs are missing, please carefully follow the steps pointed out in this blog post to restore them. Regardless if you want to grow your business or to keep up with the trends in online marketing, surely you are considering or already implementing an email campaign. 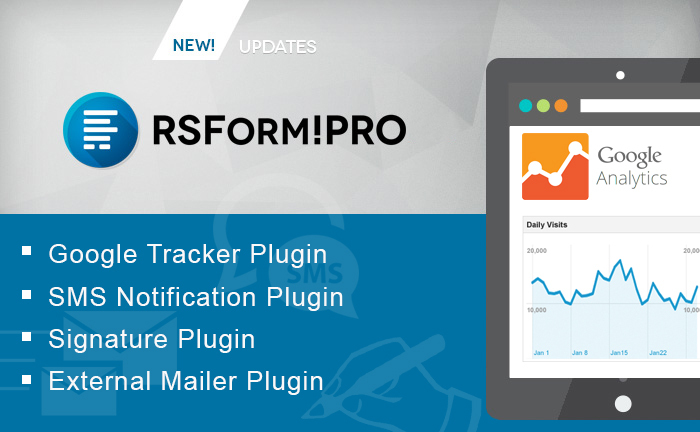 We are happy to announce that the RSForm!Pro functionality has been improved and now questions like: How can I send SMS notifications? or How can I integrate Google Analytics in the form? finally have an answer.